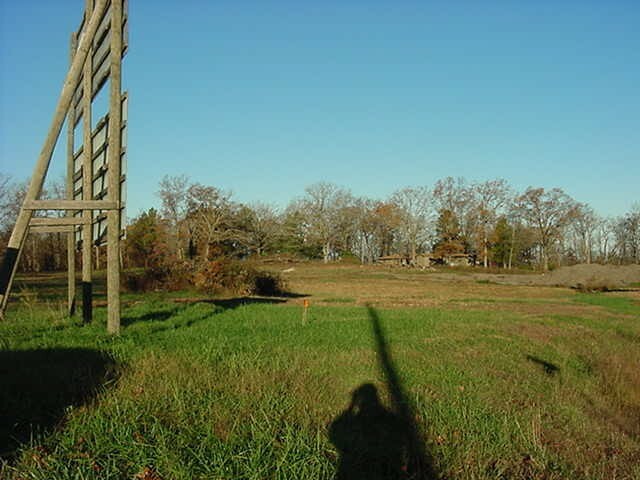 This is an ideal commercial site with lots of frontage located in Highland Arkansas. 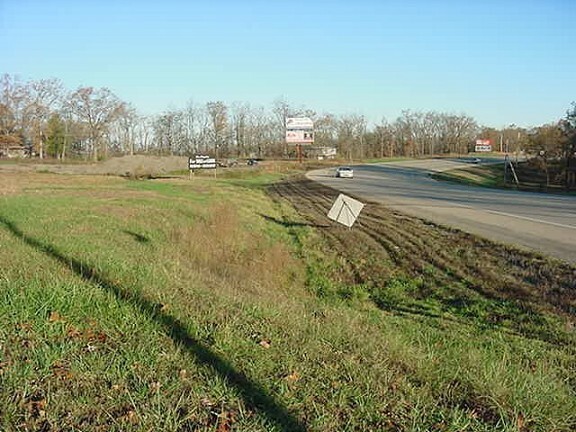 Owner will retain lease on billboards for 50 years. 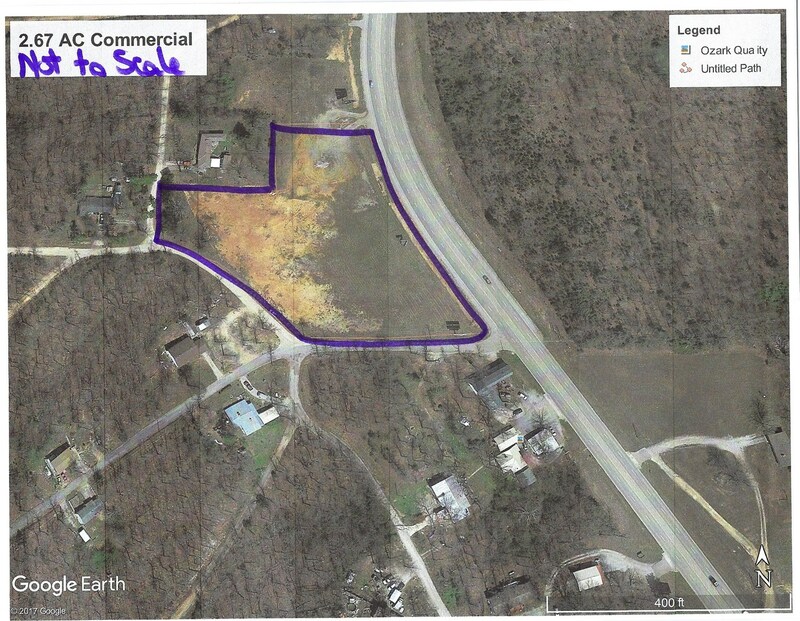 This property is located in the foothills of the Ozark Mountains. 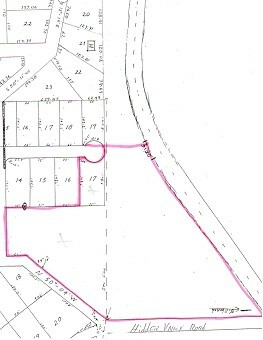 It is just a couple miles to the famous Spring River in Old Hardy Town. Canoeing and fishing are great in this area. Quiet and relaxed atmosphere is what you will find here. The people are friendly and the 4 seasons are distinct making for a great combination for building a business. Call today for more details on this nice commercial piece. There are utilities to the property. Call Joe Cotham today at 870-847-0115 for more information. Fulton County Hospital - www.fultoncountyhospital.org.